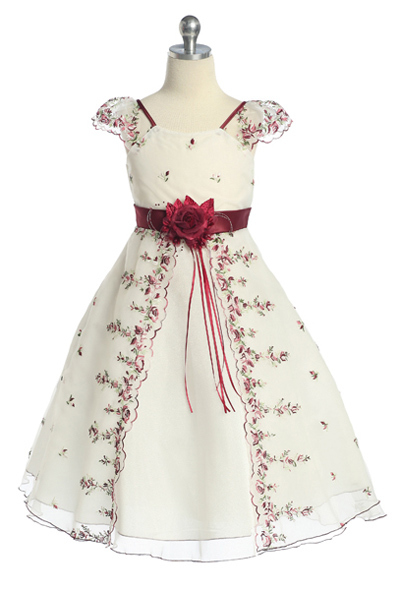 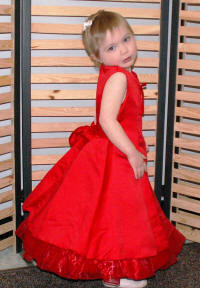 Christmas dresses for girls, toddlers and baby girls holiday dresses. 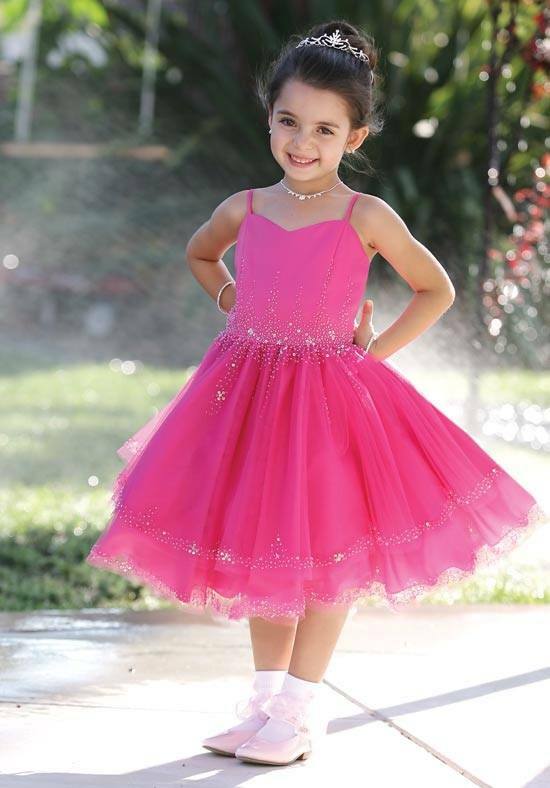 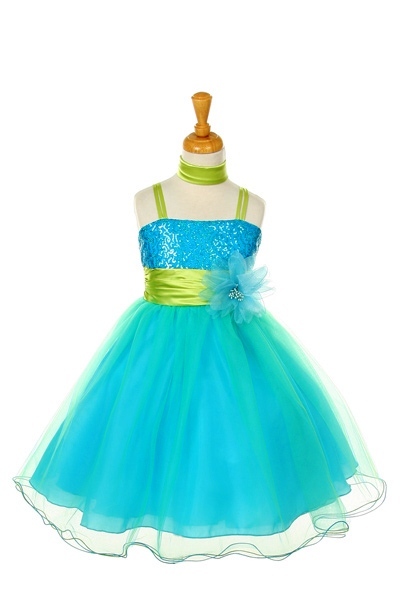 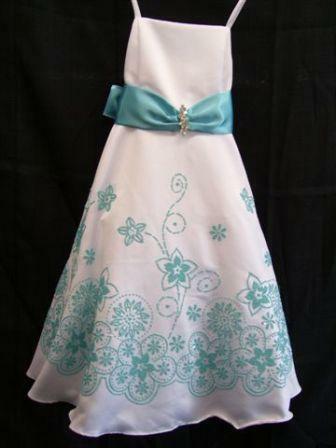 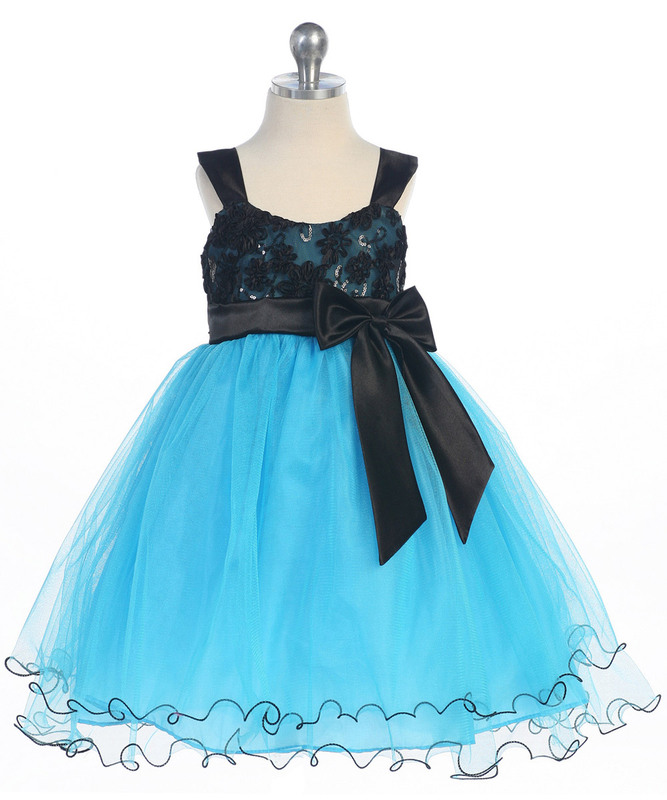 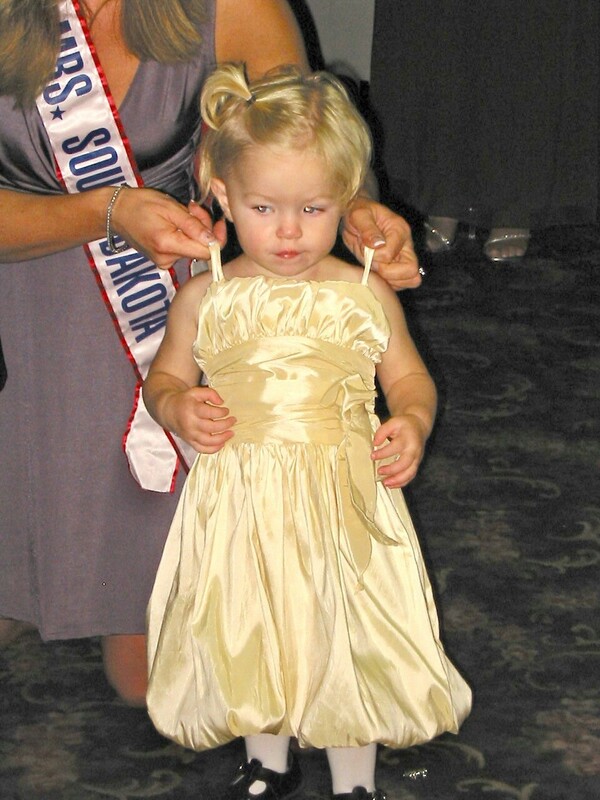 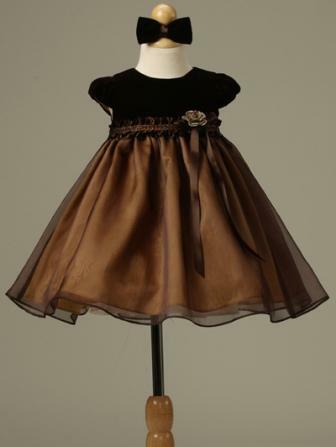 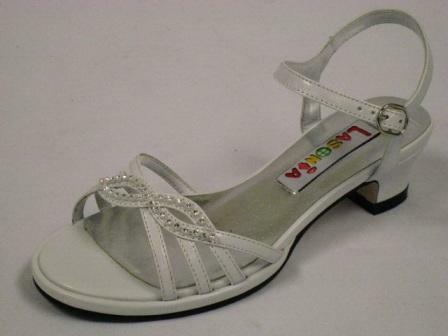 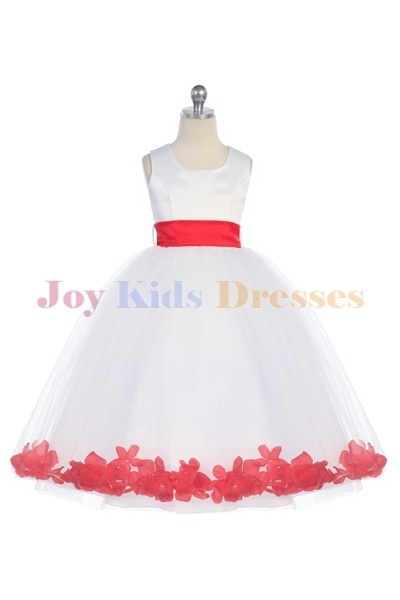 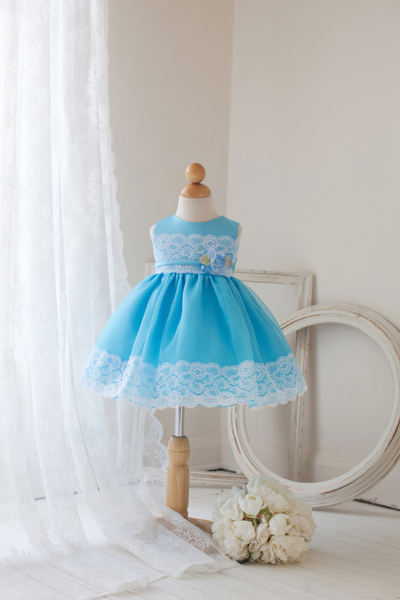 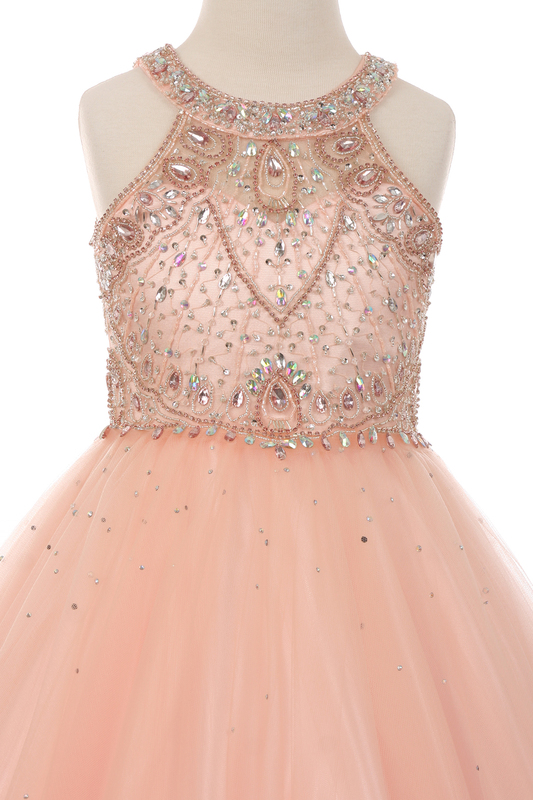 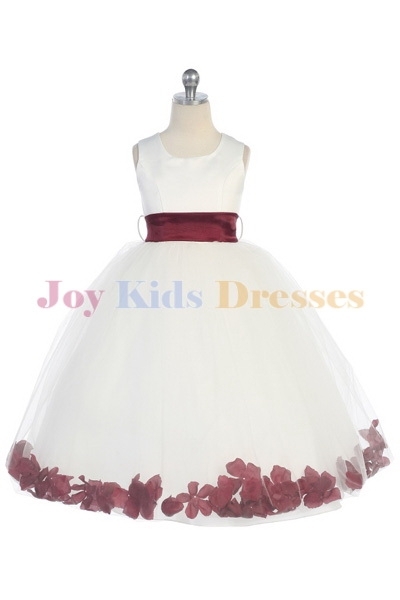 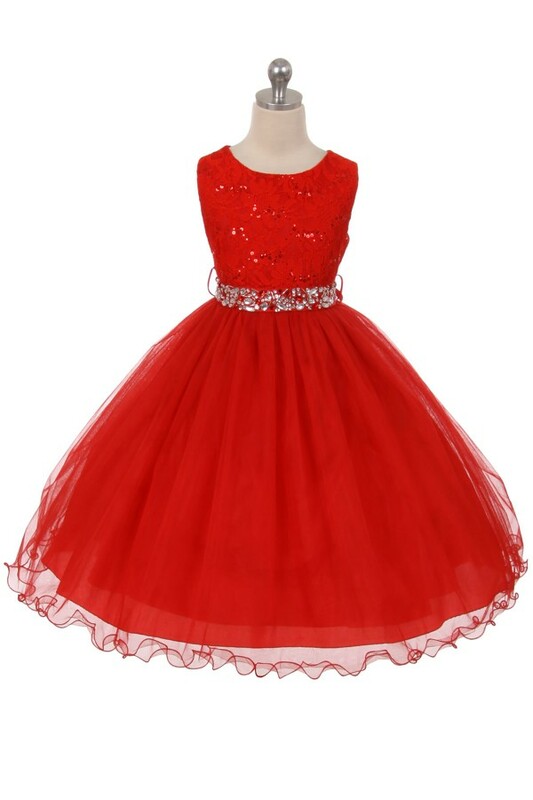 Christmas dresses for girls - Girls Christmas dresses - Christmas dresses for baby girls holiday dresses. 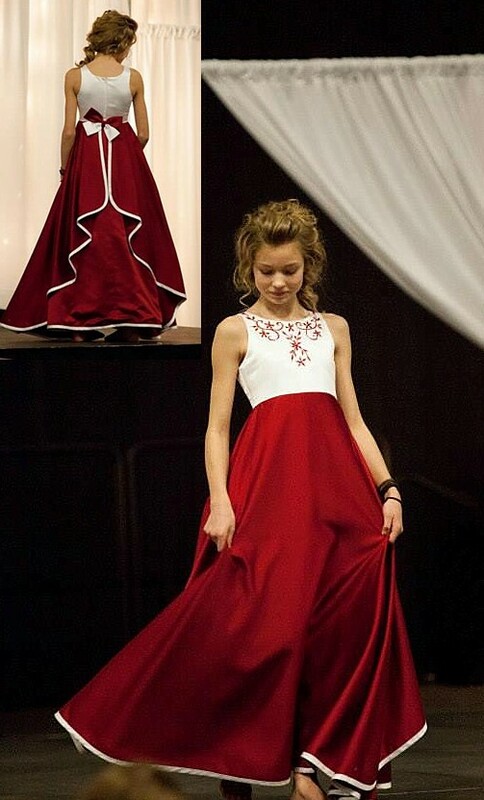 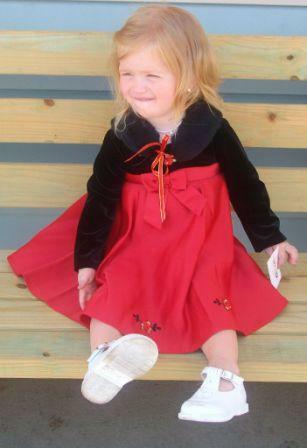 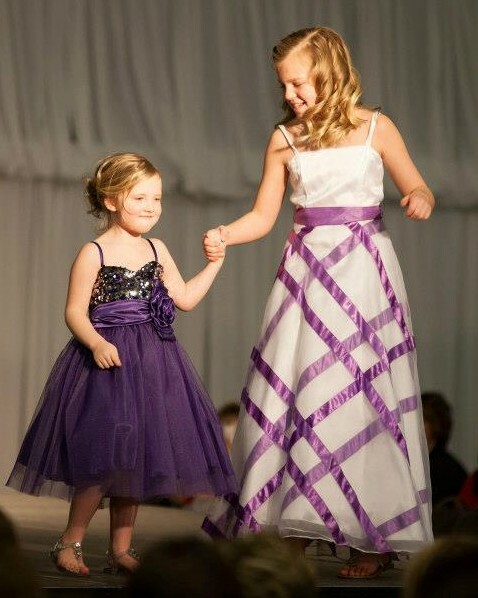 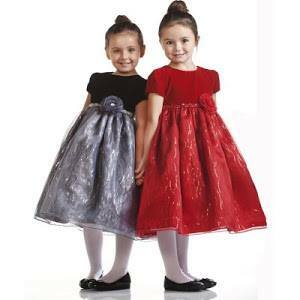 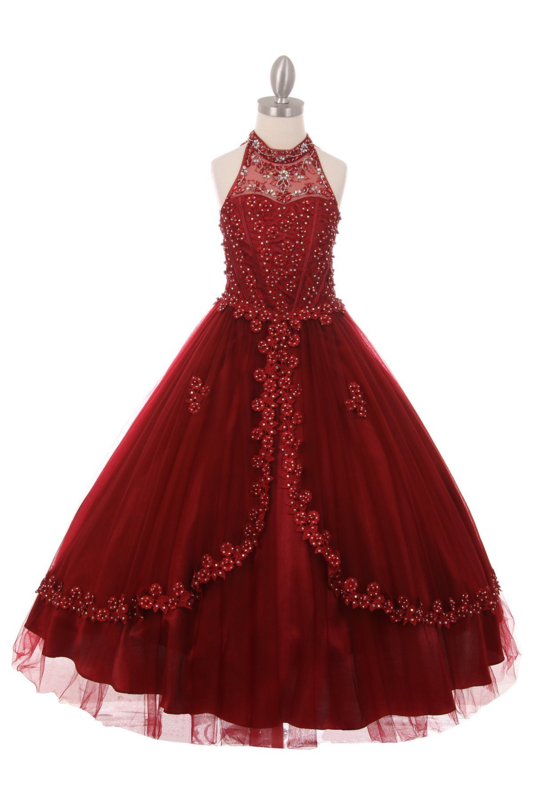 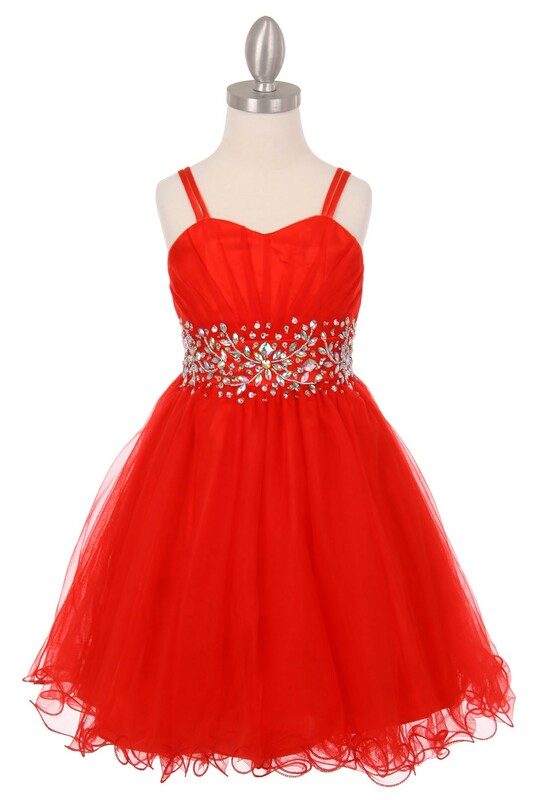 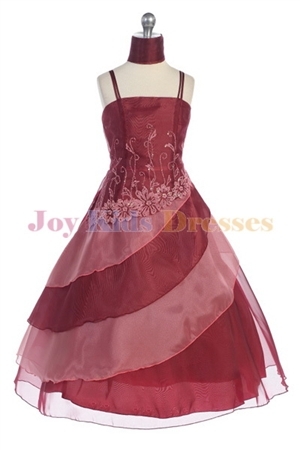 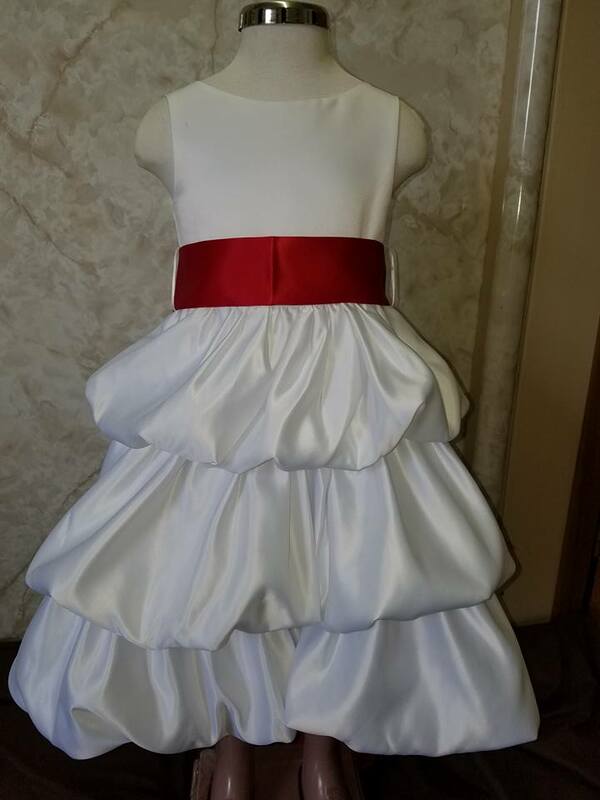 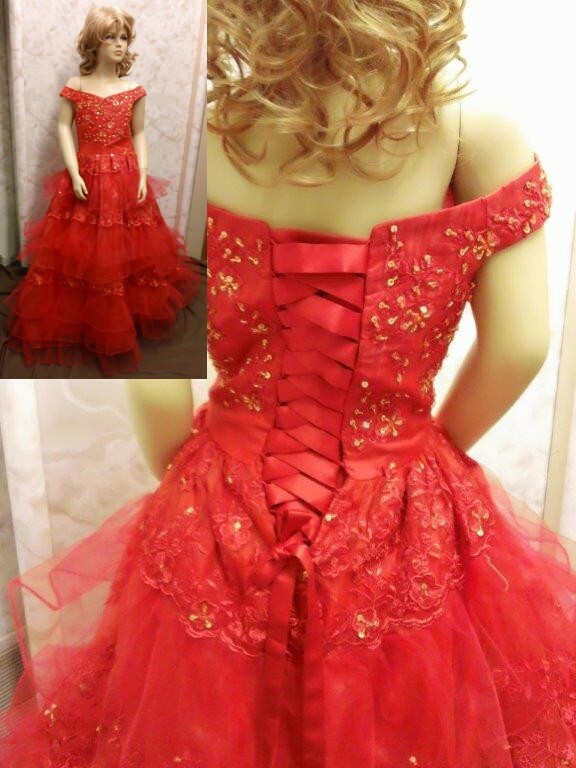 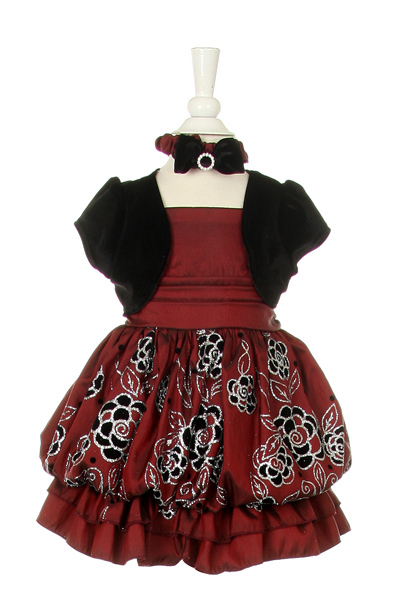 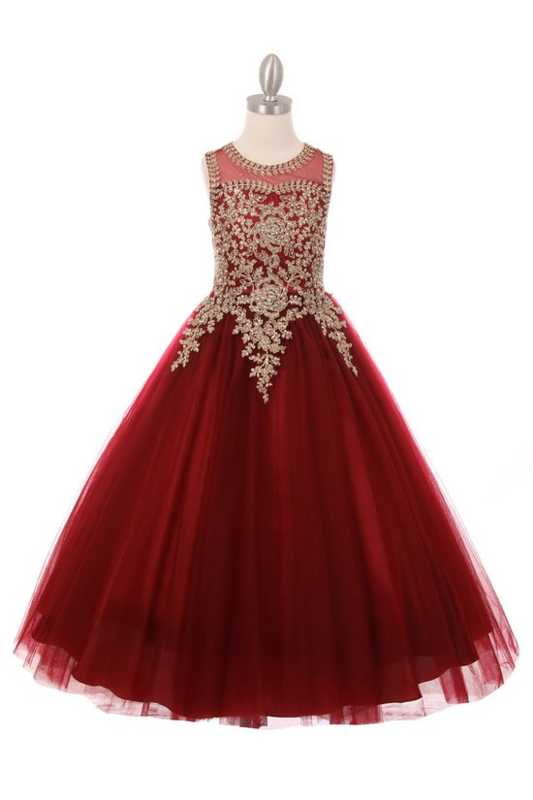 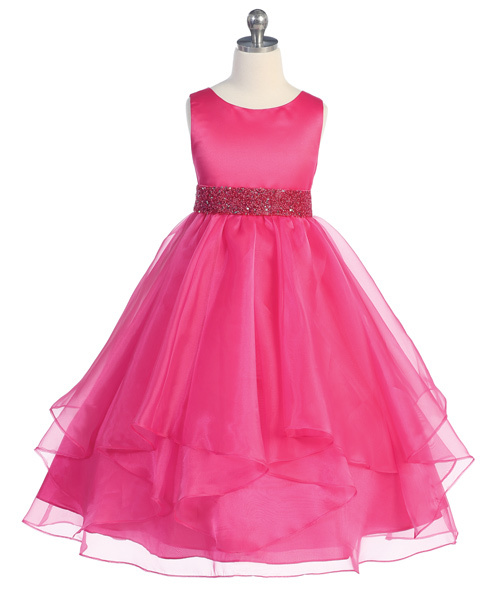 Dress your daughter up for Christmas in these beautiful red colored dresses. 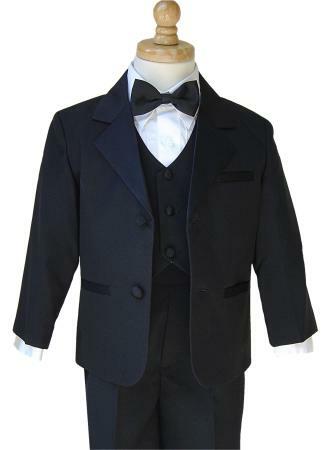 Looking for a handsome style for your little guy? 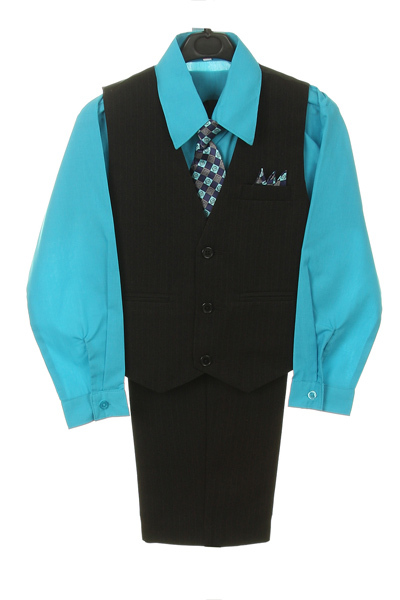 Check out our line of vests & ties. 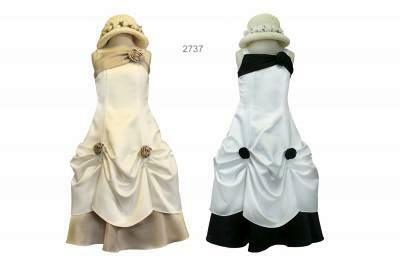 Best selling dress is back. 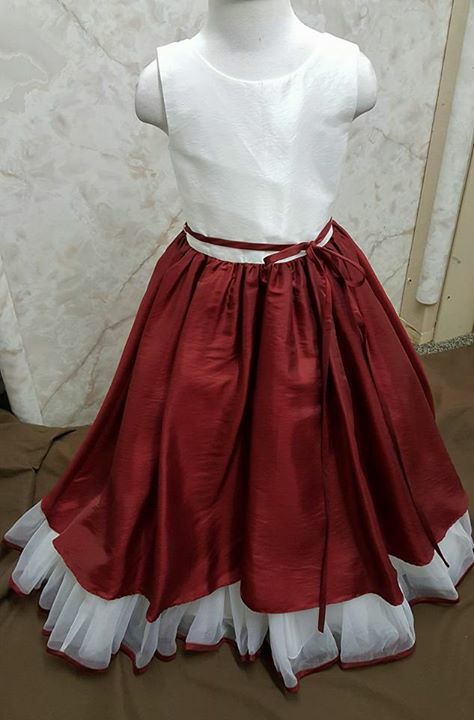 Order today, before stock is sold out. 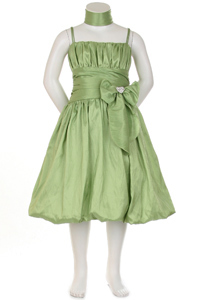 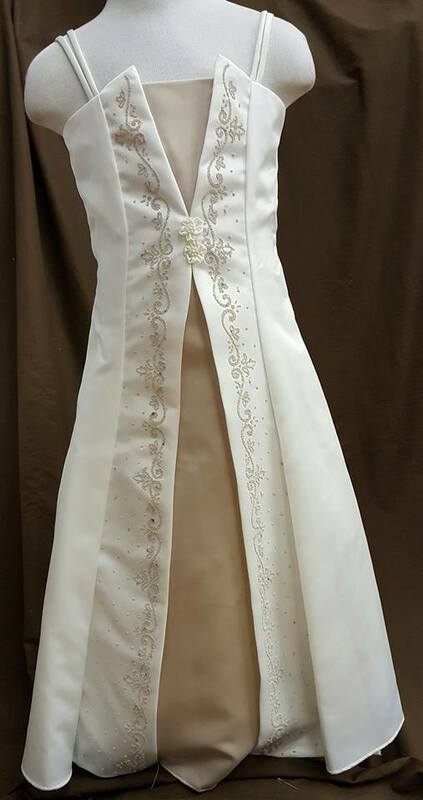 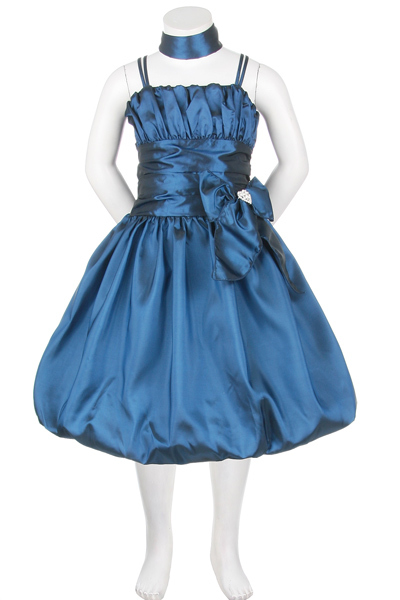 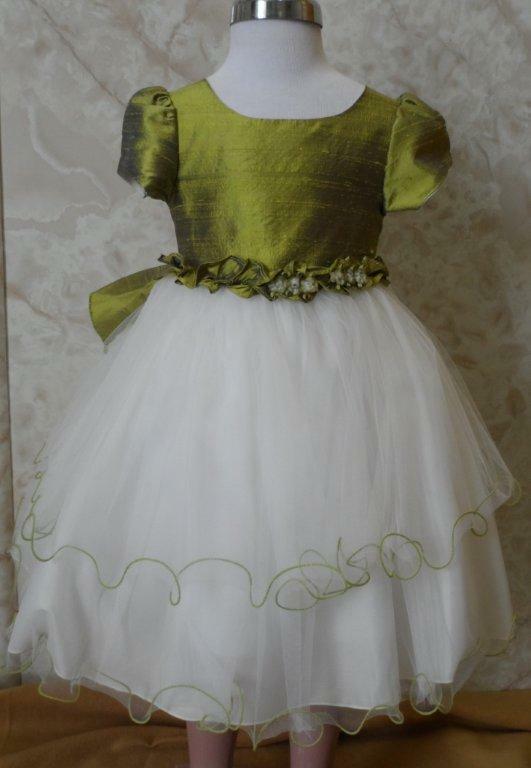 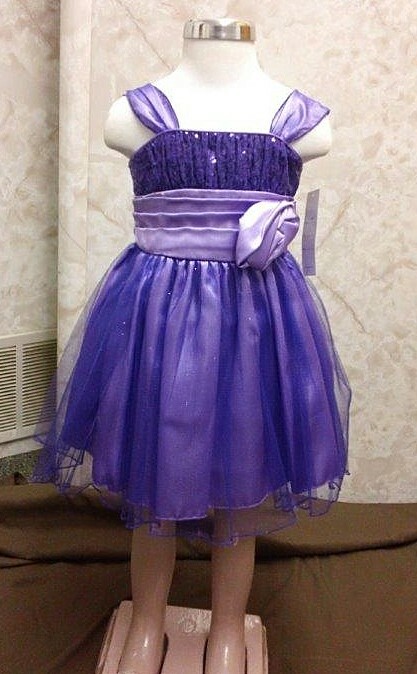 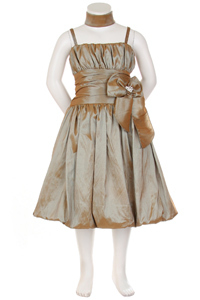 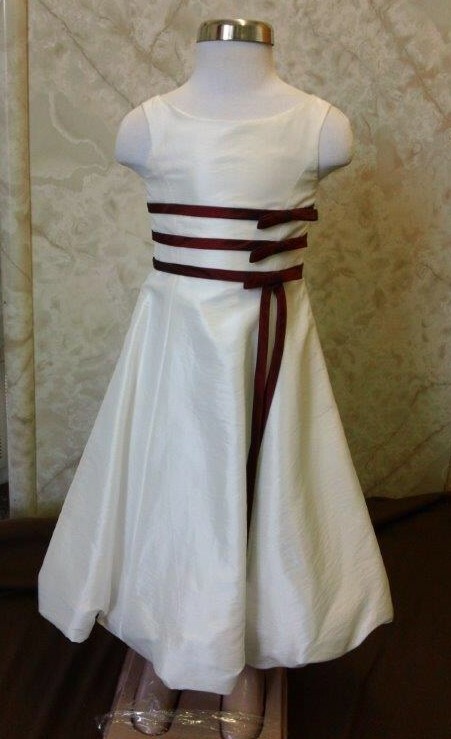 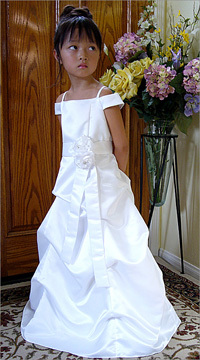 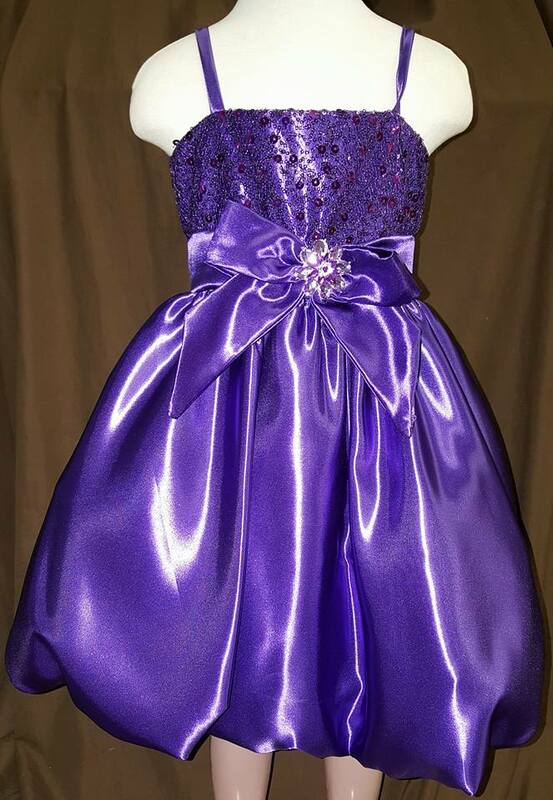 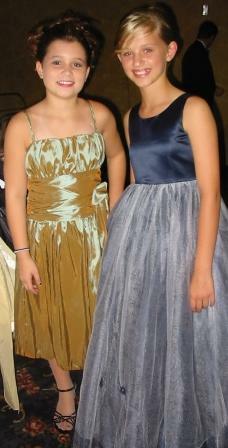 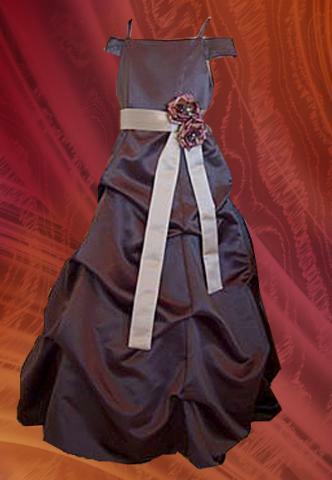 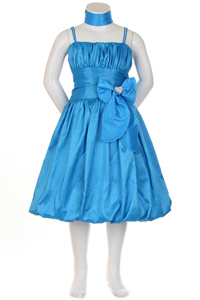 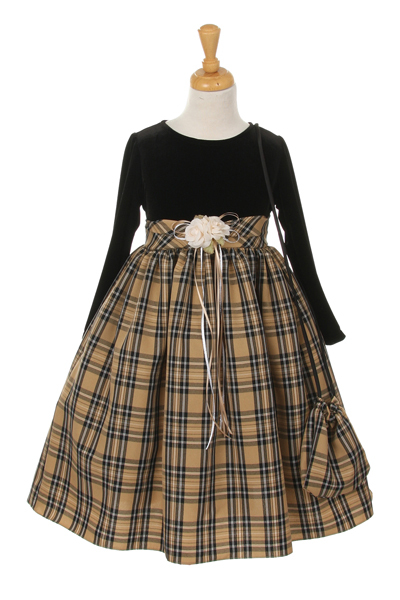 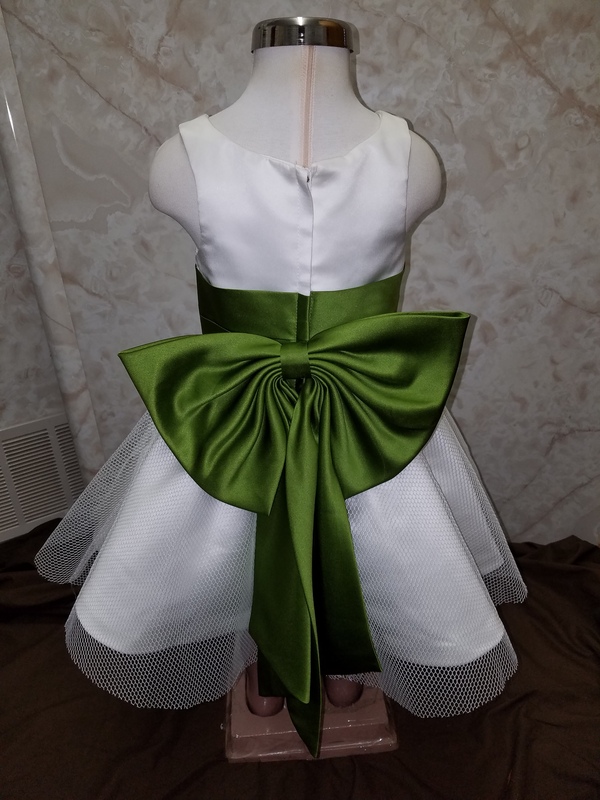 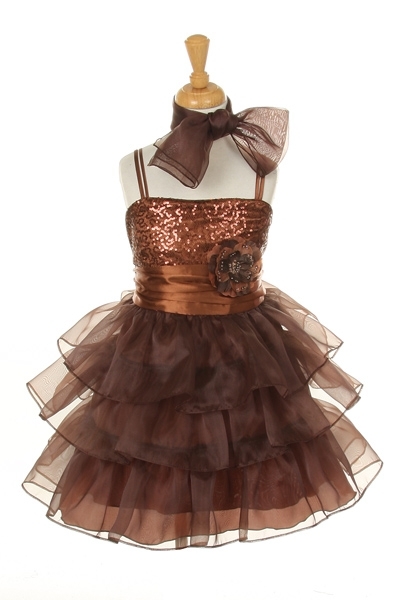 ruffle taffeta dress with corsage. 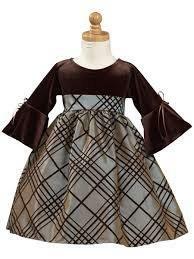 COMES WITH A FUR LOOKING CLOAK. 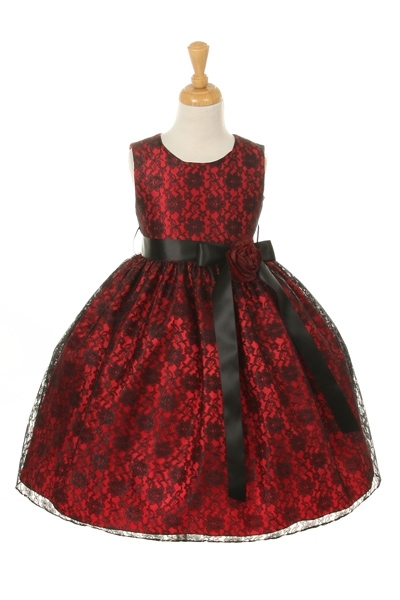 Christmas dresses in the top 4 rows below are in stock and ready to ship...and on sale. 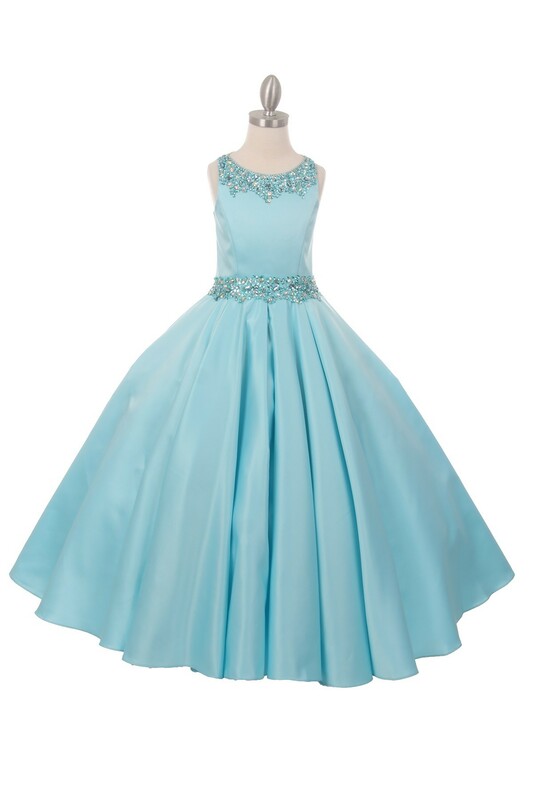 antique gold, baby blue, black, burgundy, champagne, chocolate, copper, coral pink, fuchsia, grape, hot pink, hunter green, ivory, lavender, lime, mandarin, persimmon, pink, platinum, royal blue, sage, turquoise and watermelon.